Since its creation in 2007, ITEP EcoTravel has guided thousands of customers with success and safety, becoming one of the best companies on its category of the year 2016. ITEP Eco Travel offers the best tours and treks in Peru, Join our tour of the Inca Trail in one of our confirmed daily departures! ITEP Travel is dedicated to providing high quality travel experiences, in this year 2019, we cover many features such as the preservation of the fragile biodiversity adopting Ecofrendly internal statements. By working closely with our customers, we are able to design unique experiences that match their interests and schedule. In addition we are able to customized private inca trail tours, our specialty, besides we also offer pre-set departures. The Inca Trail or (Capac Ñan) winds through the length of the Inca Andean country of the Tawantinsuyo, Today on our days are Perú, Bolivia, Ecuador, Part of Chile, Argentina and Colombia from the Pacific ocean, through the Nazca and Atacama desert and the hills and glaciers of the Andes, and ends at the foot and plains of the Jungle on the Amazon rainforest. 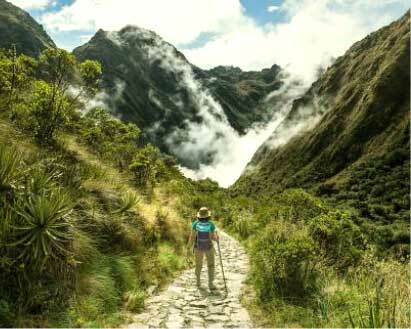 Inspired by the legendary Inca Culture, this Inca hike route, easily ranks among the world's great backpacking experiences. The most famous Inca Trail is to Machu Picchu (also known as the Inka Trail or Capac Ñan) consists of three overlapping trails: Classic Inca Trail 4 days and 03 nights with a total of 45 km, Short Inca Trail 2 days and 1 night with a total of 11 km long and the Longest Salkantay trek – Inca Trail to Machupicchu in 7days and 6 nights, eight a total of 58 kilometers all of them are located in the Cusco Andes mountain range, the 4days inca trail and the 7 days Salkantay – Inca Trail pass through several types of Andean environments including cloud forest, tunnels, and many Inca ruins before ending at the Sun Gate on Machu Picchu sacred mountain. The two longer routes require an ascent to beyond 4,200 meters (13,800 ft) above sea level in WarmiWañusca, which can result in altitude sickness, the small route ascent to beyond 2,650 meters (8,690 ft) above sea level in Wiñayhuayna. Concern about overuse leading to erosion has led the Peruvian government to place a limit on the number of people who may hike the Inca Trail to Machupicchu per season, and to sharply limit the companies that can provide guides. As a result, advance booking is mandatory. A maximum of 500 people are allowed on the trail each day, of which only 200 are trekkers, the rest being guides and porters. The trail is closed every February for cleaning. As a result, the high season books out very quickly. 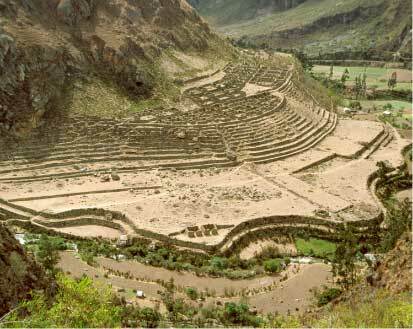 Our most popular Short 2days Inca trek for Those with limit time!!! Take this super 01 day trek to Machupicchu and enjoy in your 2nd day the Sunrise in the Inca City, you will enjoying beautiful Inca sites and breathtaking sights along the Inca route!, the trek start in Km 104 and there is a total of 11 km along the short Inca trail until you arrive to Machupicchu!!! 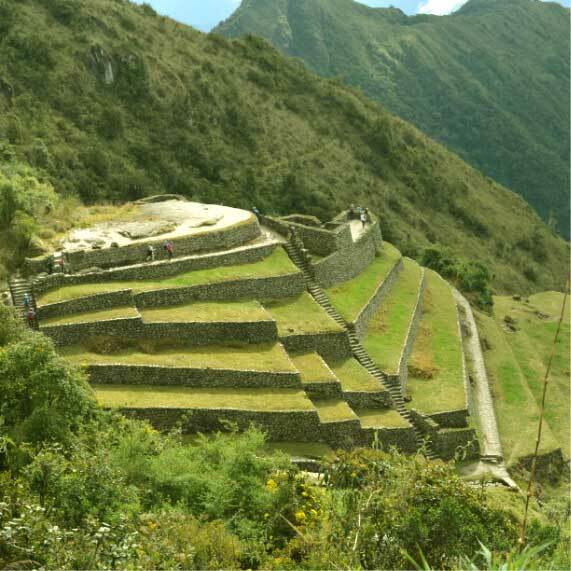 The Classic 4days Inca trek to Machupicchu, For adventure people!!! 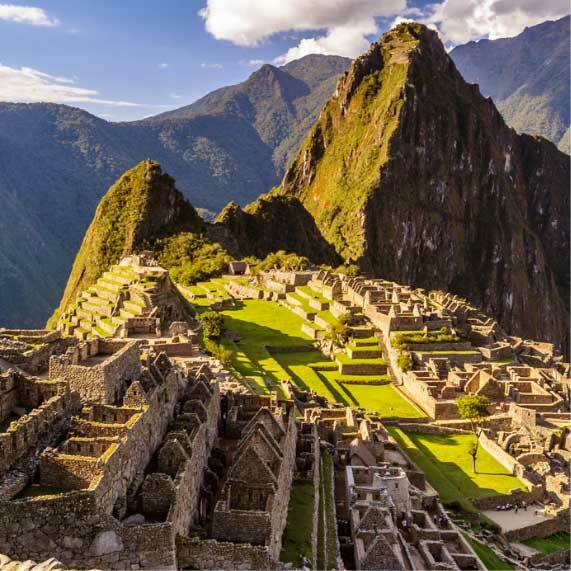 The Inca Trail hike to Machupicchu in the Peruvian Andes is undoubtedly one of the most celebrated sights in the world. 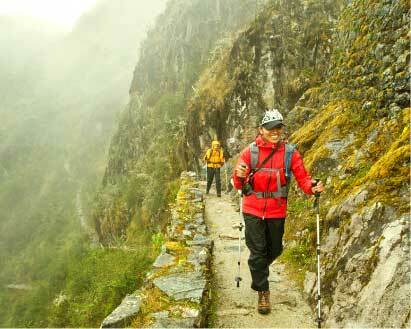 This powerful Inca Trail experience, are truly unforgettable. Join us - you may even catch a Condor!!! - on this program. Peru Inca Trail tour operator at its best!!! Our Salkantay Trek is an alternative to the traditional Inca Trail to Machu Picchu. The Sacred path is a cutting edge experience for adventure travelers looking for a little more privacy and authenticity. With more spectacular views, the Salkantay Trek to Machu Picchu offer a quiet and rich contemplation of Nature !!! Why travel with ITEP EcoTravel? INCA TRAIL EXPEDITIONS PERU, tour Operator of the famous Inca Trail and all destinations in Peru and south America, since 2007 we create unforgettable treks to Machu Picchu. This trek is one of the World Famous It is South America's best hiking experience. 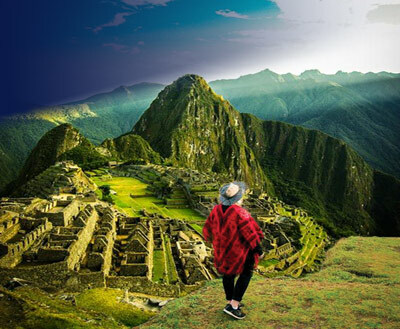 Machu Picchu was connected with the Inca city of Cusco and the rest of the Inca Empire by trails of excellent design in strict and perfect harmony with the natural Andean environment. This road is surrounded by breathtaking scenery as it crosses the Andes Mountains, sections of the Peruvian jungle and rainforest.